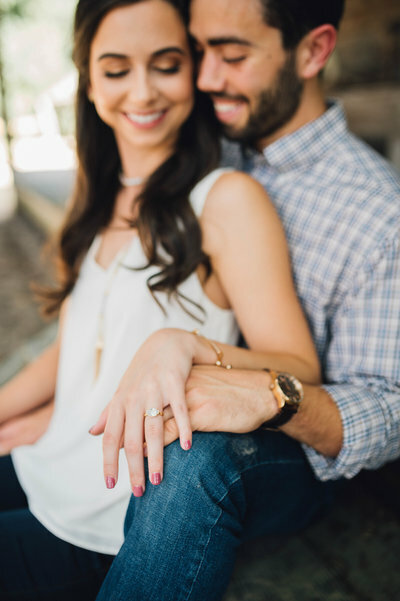 Loving these shots of Dani & Michaels engagement session! Nothings better then taking a walk around the park and grabbing coffee with beignets afterwards! 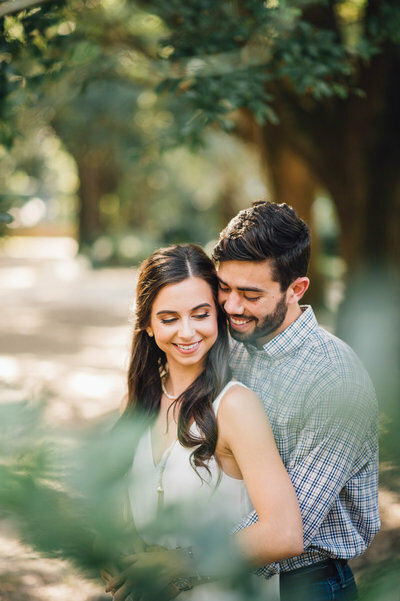 Spent a beautiful afternoon in the Botanical gardens capturing these two lovebirds! Cant wait to photograph theyre wedding next year! Mr. & Mrs. Landry tied the knot! We had the privilege of photographing these two a few weeks ago. 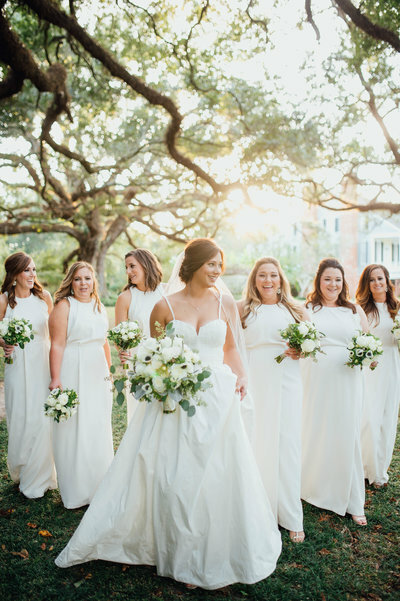 You couldn’t have asked for better weather for a beautiful outdoor wedding at the Elms Mansion in New Orleans. Check out some highlights of their big day! Spent the afternoon walking around Ardoyne plantation with these two love birds! Cant wait to photograph their wedding this fall! 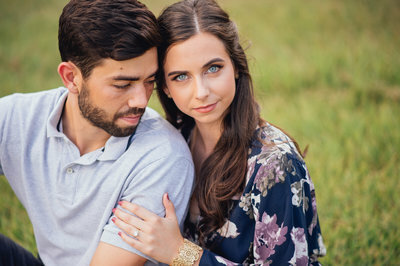 Check some shots from their engagement session. 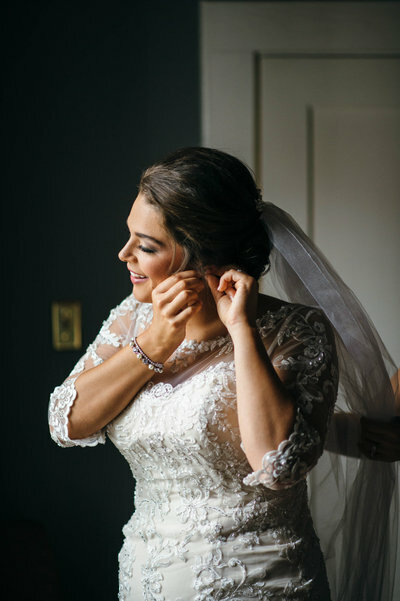 We loved capturing some beautiful moments on Blake & Haley’s gorgeous wedding day! So many emotions to catch as the day went by so fast. Some of my favorites was seeing the first look with Haley & her dad, and also catching Blakes reaction was priceless. Check out a preview of their big day! It was a beautiful afternoon for Bryan & Brittany to say “I do”. Enjoyed working with them, and capturing some awesome memories! Check out some highlights from their big day! We had the pleasure of working with Amanda & Shaun recently, and capturing all these great memories and fun times they had on their wedding day! Everything was so beautiful! Loving the pretty sage color dresses, and the flowers match perfectly. Here are some previews of their big day! Emilie & Jacob were the cutest sweetest couple to work with! We recently had the pleasure of capturing their beautiful wedding! I love that they decided to do a first look, and were able to catch some gorgeous shots! Check out some highlights from their wedding! 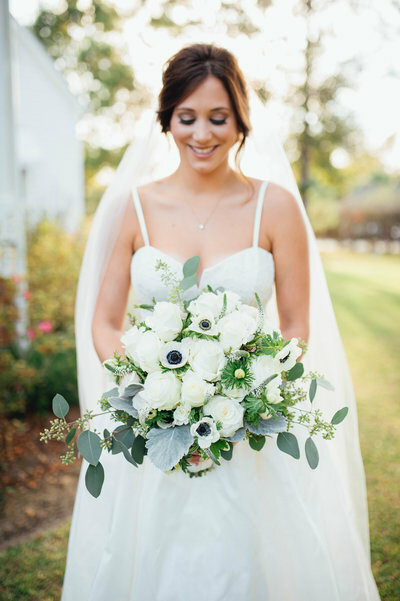 We had the opportunity to photograph this lovely wedding in the french quarter recently. 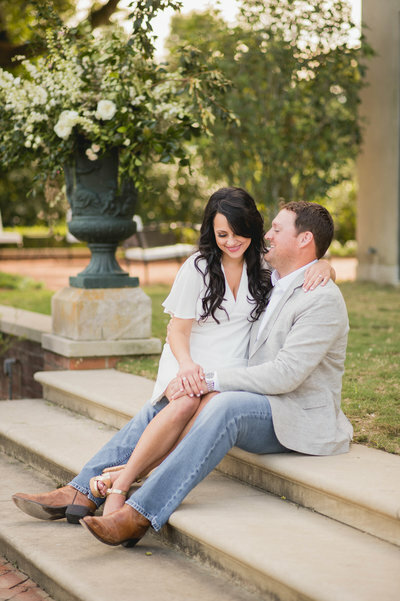 Monique & Lyle are too cute together, and a super sweet couple! Everything they picked for the wedding was absolutely gorgeous and unique! Here are some highlights from the big day!